Nordicphotos. Sweden, Stockholm - The Old Town and Royal Crown on Skeppsholmen bridge. 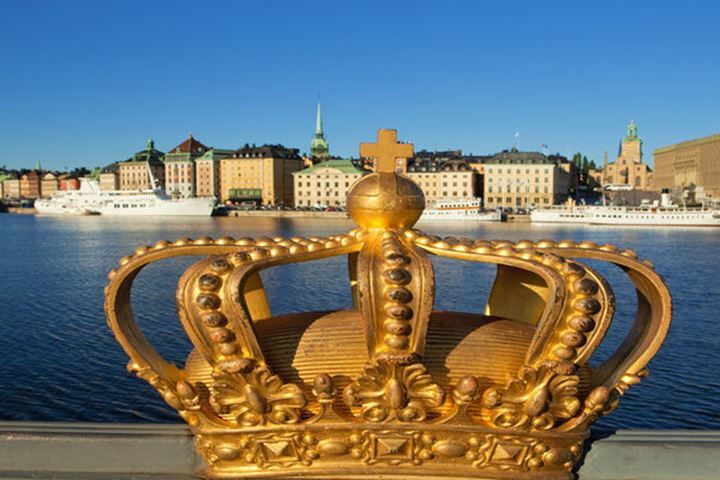 Sweden, Stockholm - The Old Town and Royal Crown on Skeppsholmen bridge.